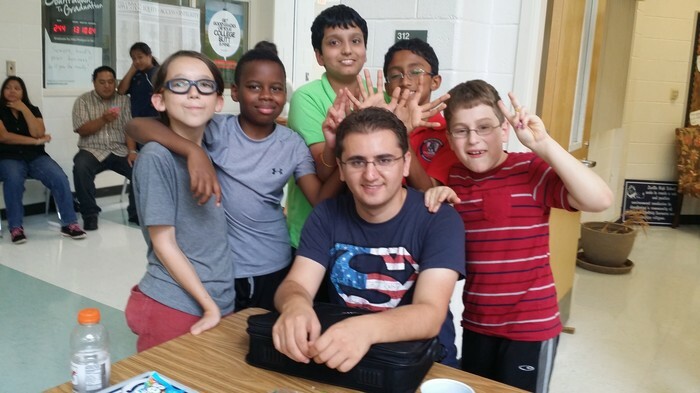 HomeCONGRATULATIONS TO MATH OLYMPIAD STUDENTS! 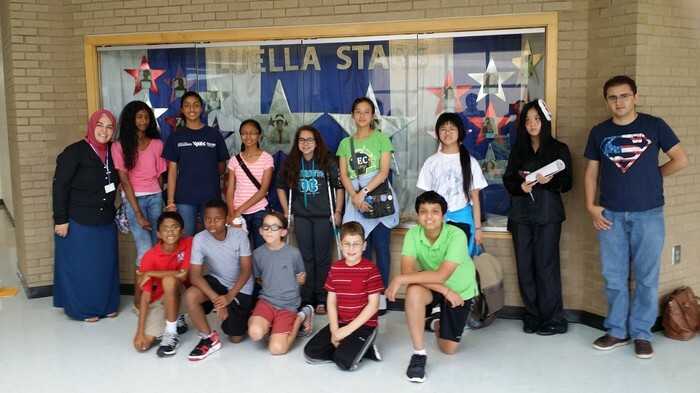 CONGRATULATIONS TO MATH OLYMPIAD STUDENTS! 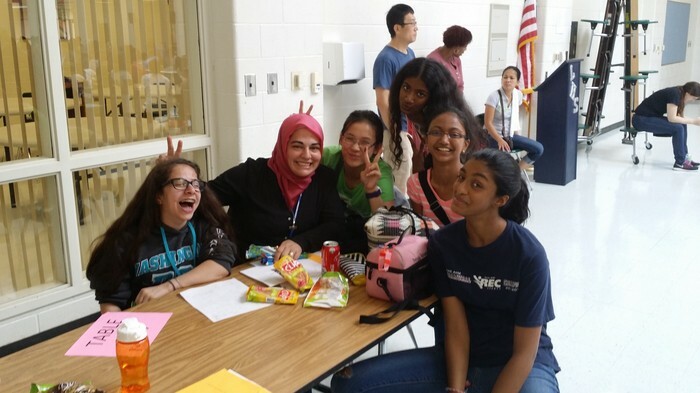 FSAPS Math Olympiad students participated in 2014 Luella High School Math Competition on Saturday Sept 27th. There were 704 students participated in the competition on Saturday Sept 27th. We won 4th place as a team with 170 points. 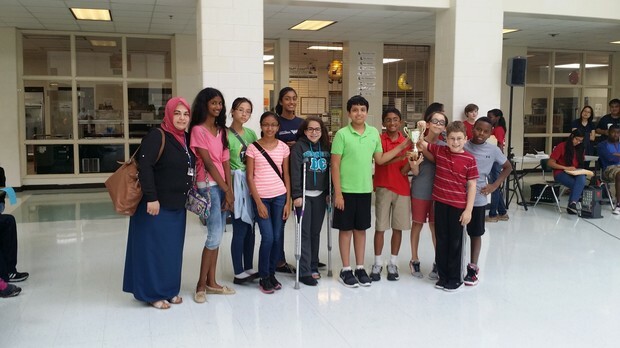 Congratulations to FSAPS Math Olympiad students for this accomplishment. Way to go!